When asked what people feel about AONB status it is inevitable that members of the community have very different levels of understanding about how it might affect them. Not everyone really knows the details of what is involved. 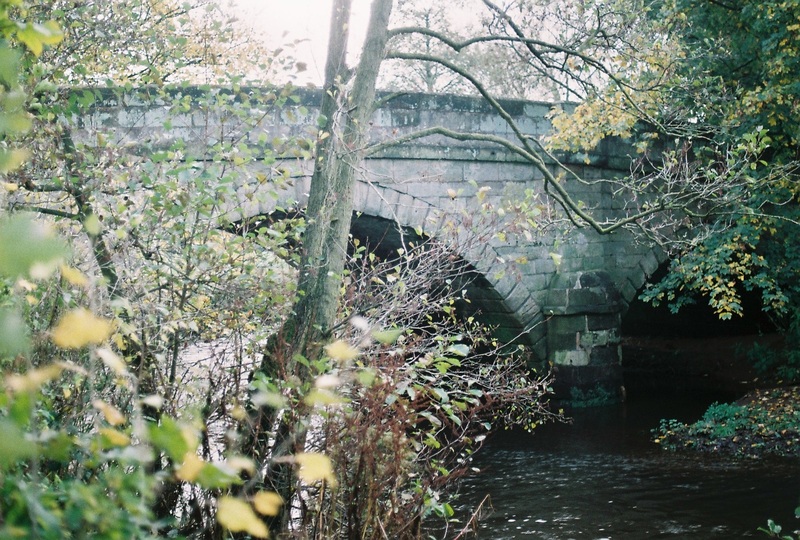 So when we were asked to run community consultation events across a Midlands region considering applying for AONB status, we focussed on teasing out how people feel about the effects and issues that could be managed by a different level of control and/or protection. To build a new 'Patriot' steam locomotive to the original Sir Henry Fowler parallel boiler design, capable of running on the mainline. 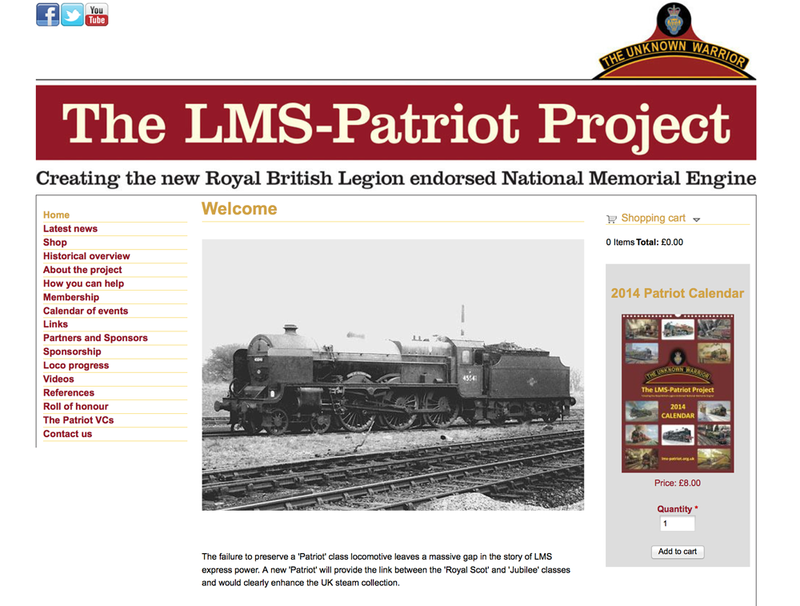 To create the new Royal British Legion Endorsed National Memorial engine, named 'The Unknown Warrior'. To be complete in time for the 100th Anniversary of the Armistice in 2018. 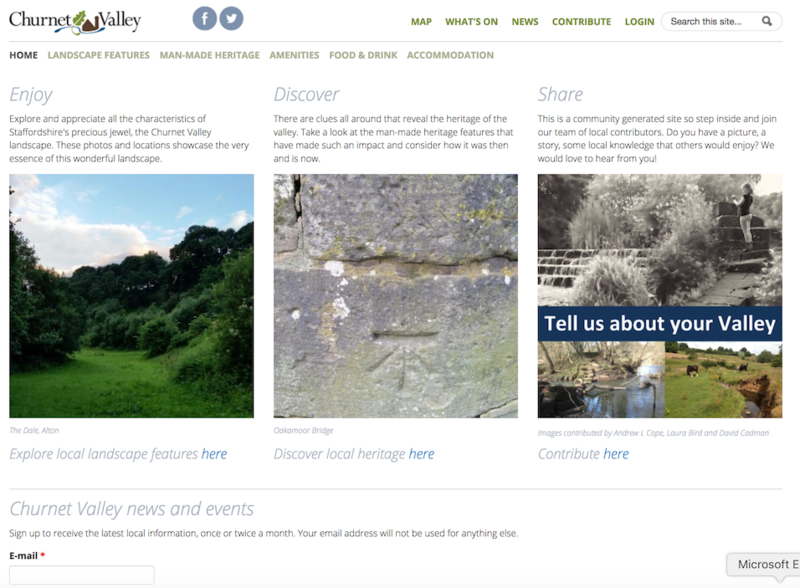 The Churnet Valley Living Landscape website was delivered with both public facing and private partner areas. The latter is where progress reports are submitted for easier collation and submission to HLF. Here also is a repository for document templates and other reference materials to facilitate co-branding and partnership working. 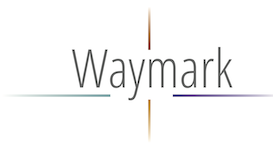 In its public facing role, the site enables members of the local community to manage their own subscriptions to the newsletter, which goes out to local subscribers every month.